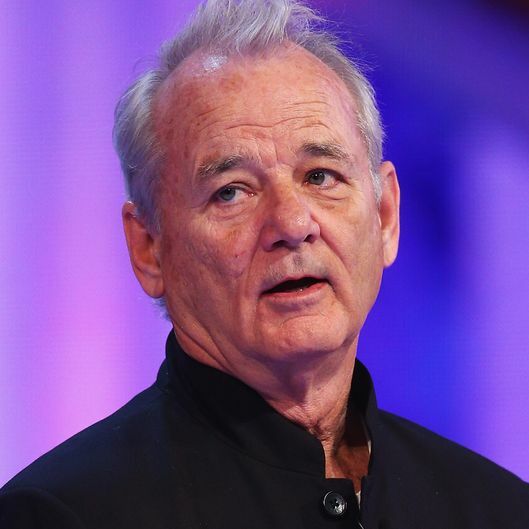 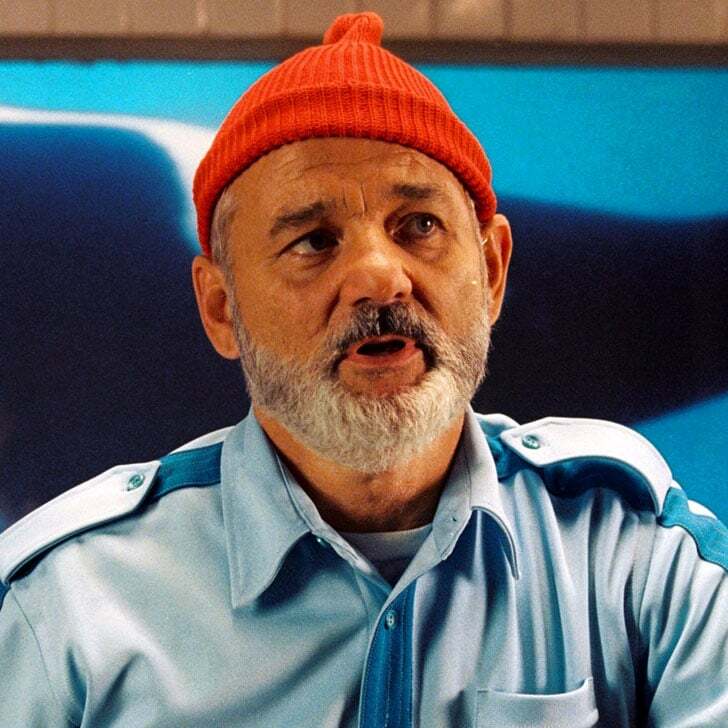 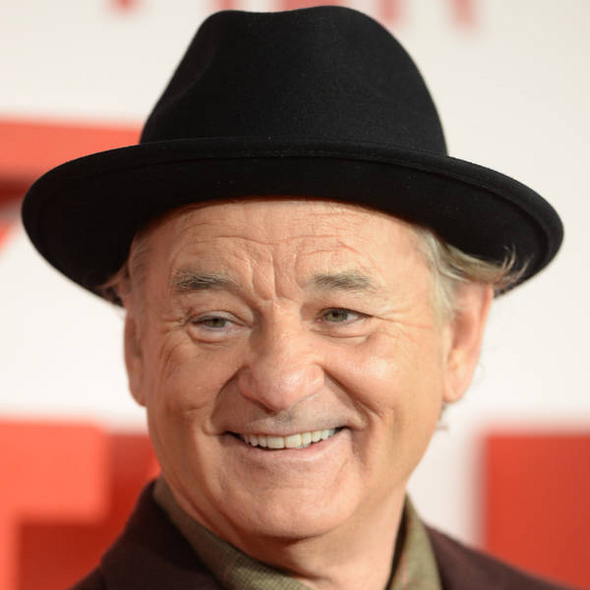 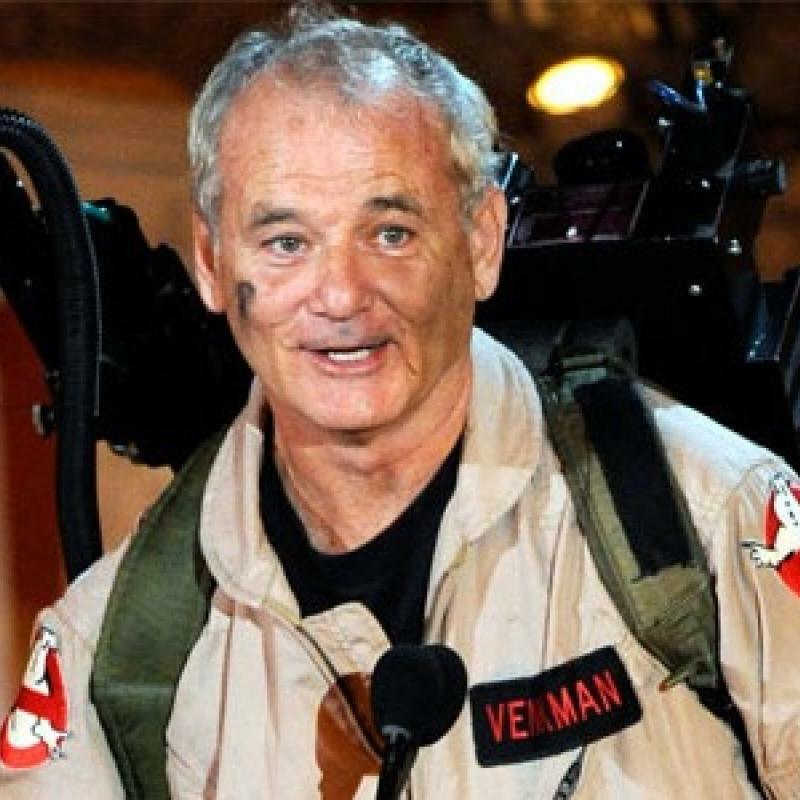 Not only Bill Murray has done a lot of funny and weird things, but this actor can also think very deeply and share it with all of us through his quotes. 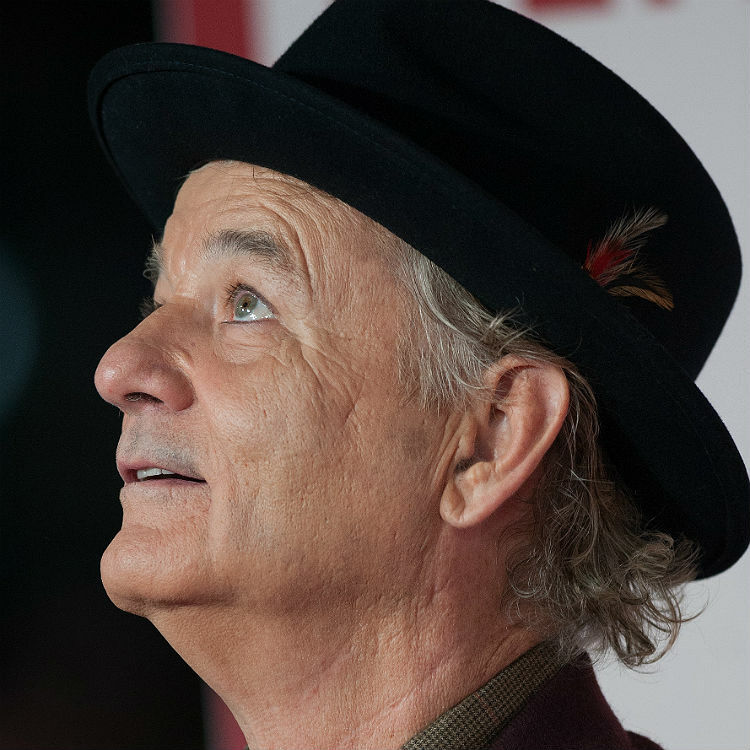 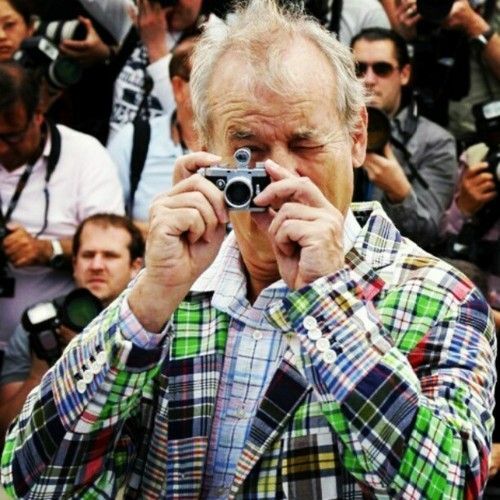 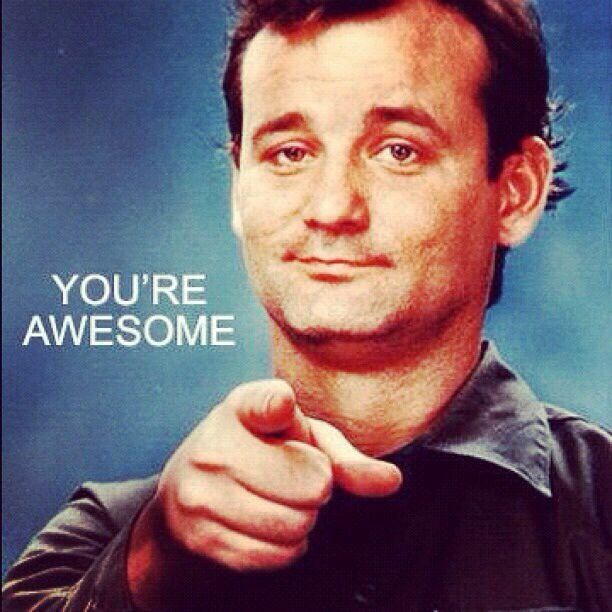 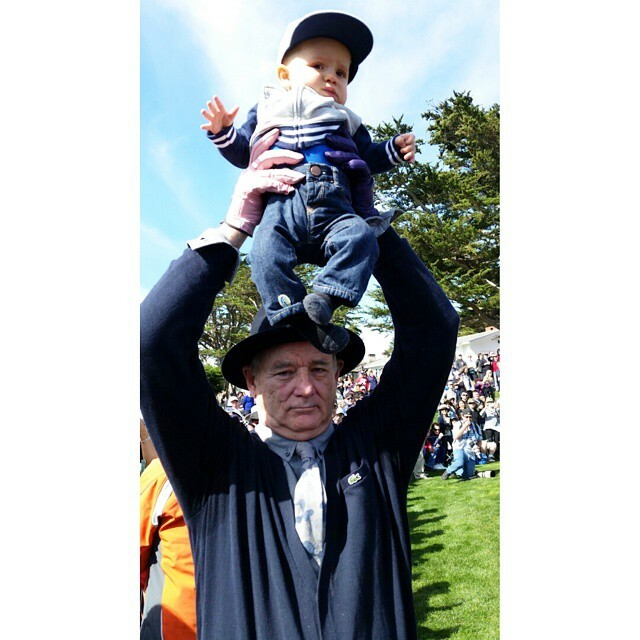 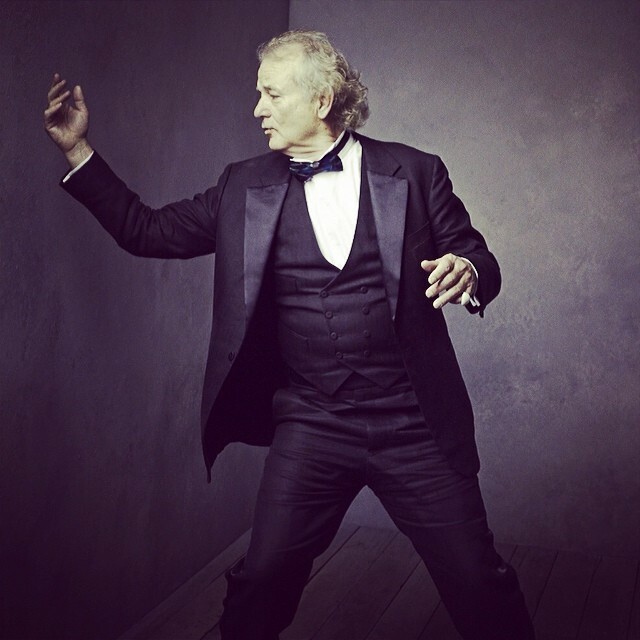 We bring you 22 Bill Murray quotes that are inspiring and awesome! 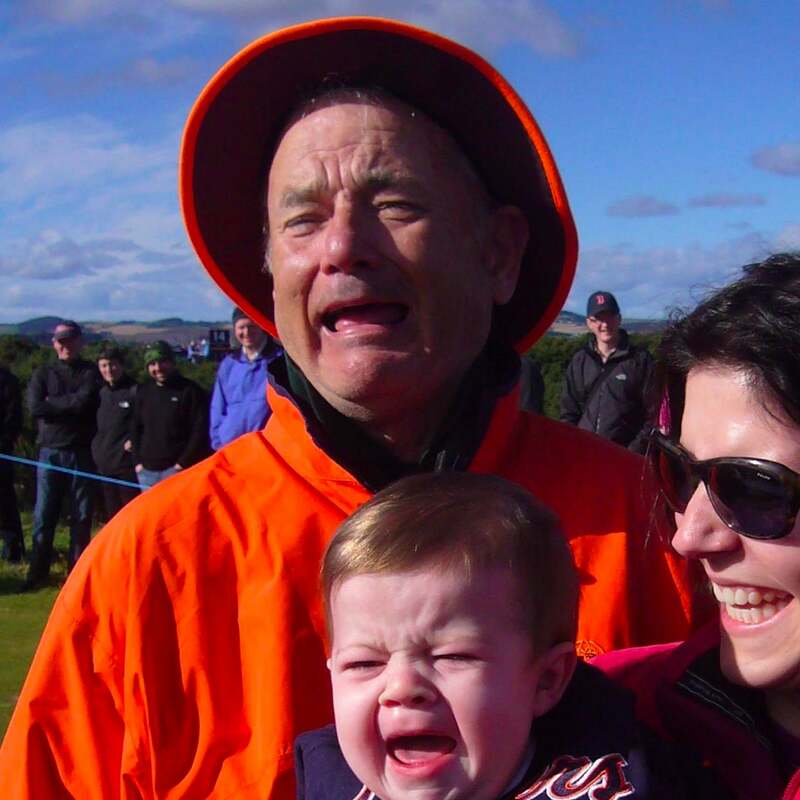 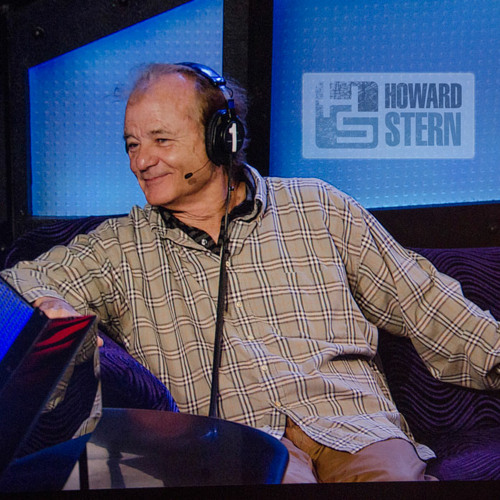 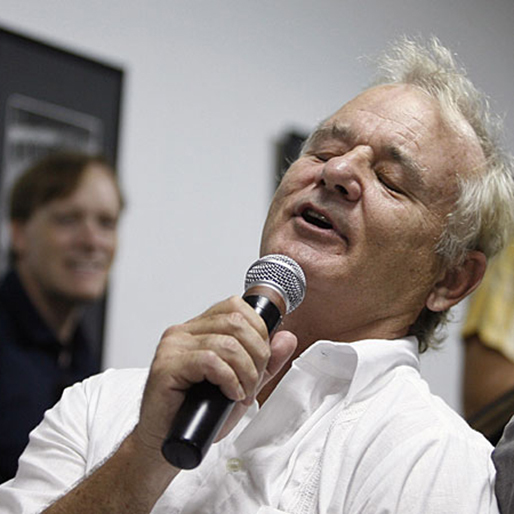 Did you like these Bill Murray quotes as much as we did? 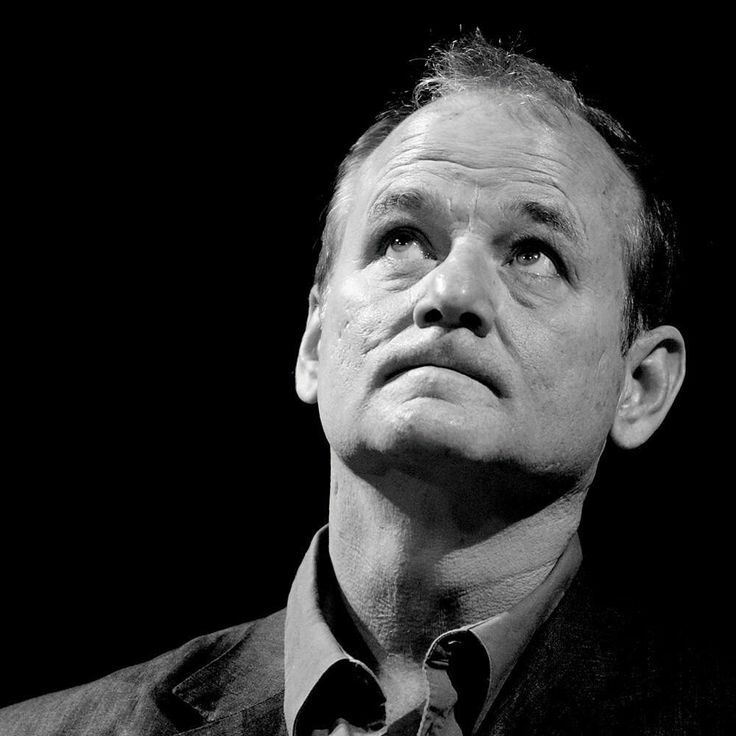 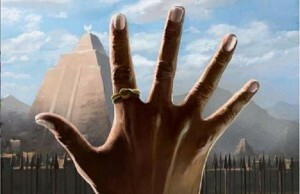 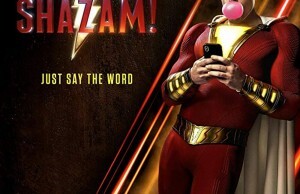 Do you think he speaks wisely? 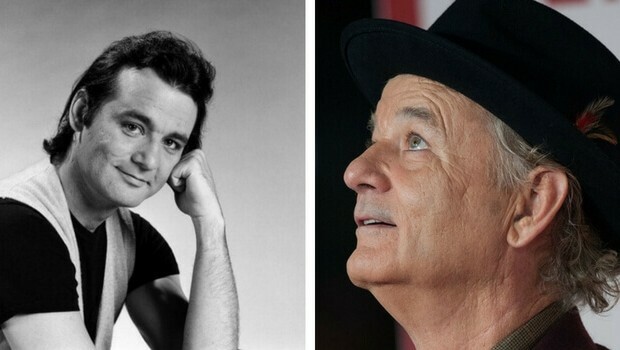 ← Previous Story Wayne’s World Cast Then And Now: Can You Recognize Them Anymore?